What’s for lunch honey? 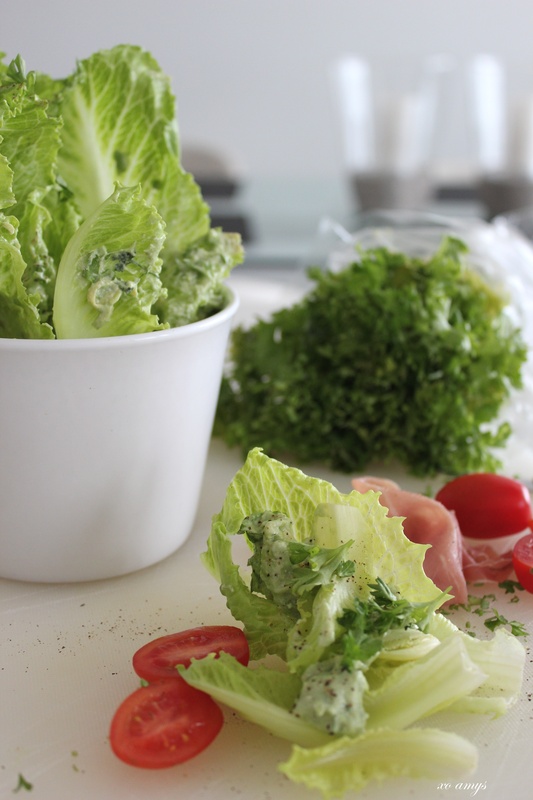 Salad in a cup. Such a fast and easy salad to make. 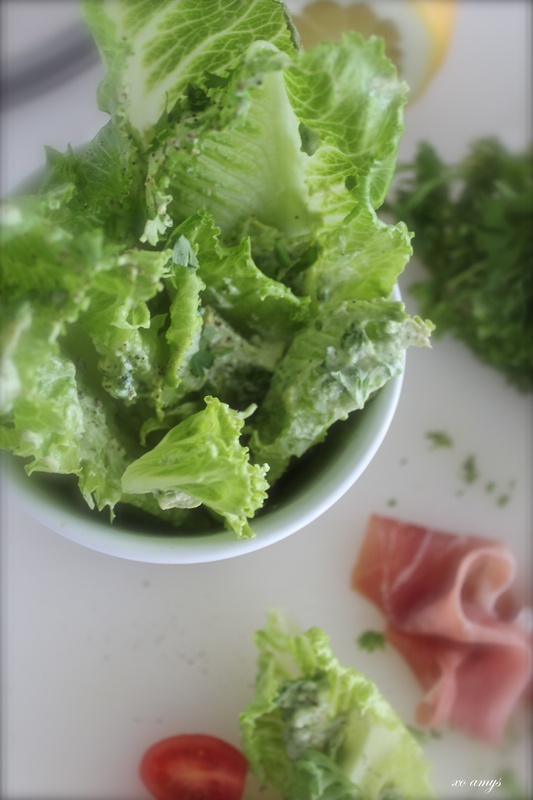 All you need to do is wash the salad leaves, make the dressing and enjoy it as it is, or with parma ham (parmesan cheese would be great too) and sweet tomatoes as I did. The dressing is simply divine and hands down one of my all time favourites. 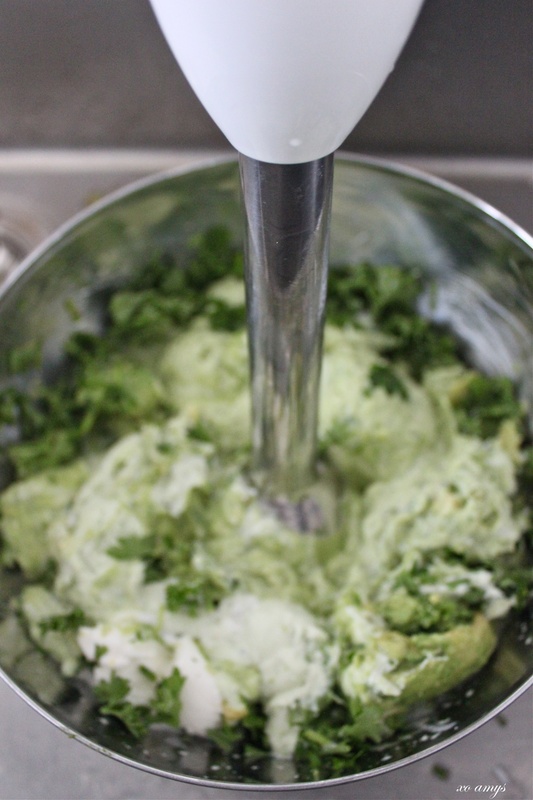 Mix all the ingredients together in a food processor or mush with a fork. This is a perfect dip/ dressing for almost anything, I even love it just like that.